Flicks And The City chatted to Fruitvale Station writer and director Ryan Coogler at the Sundance London Film Festival about the story of Fruitvale, his Rocky spin-off Creed, and his thoughts on the Fantastic Four reboot starring Fruitvale Station’s lead Michael B Jordan. 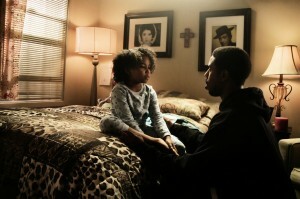 Fruitvale shows the last 24-hours in the life of Oscar Grant, who was shot dead by police on New Year’s Day 2009. 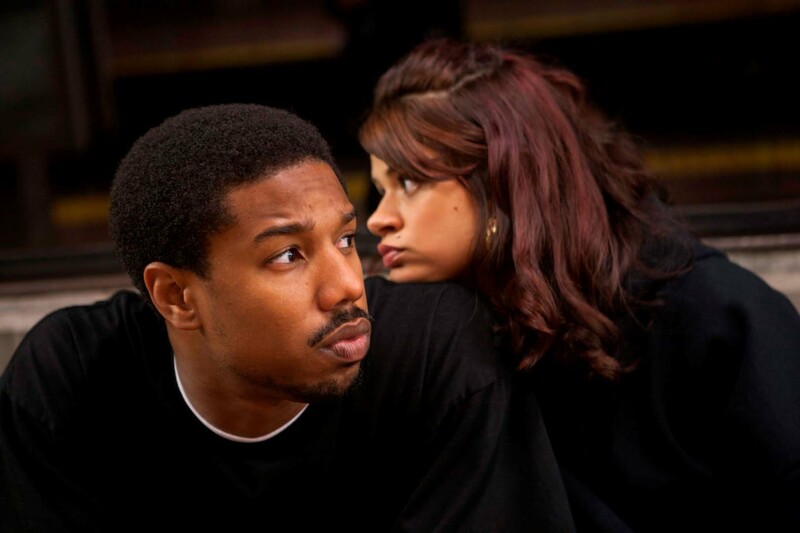 Michael B. Jordan stars as Grant, in a cast that also includes Octavia Spencer, Melonie Diaz and Kevin Durand. Fruitvale Station (15) is in cinemas in the UK & Ireland on June 6 2014.